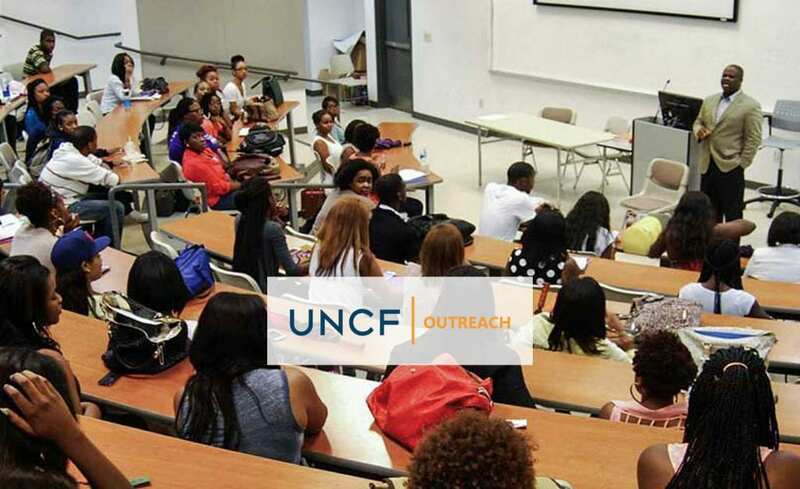 Connect with us here for information on college readiness, tips on completing winning scholarship and internship applications, information sessions and much more! 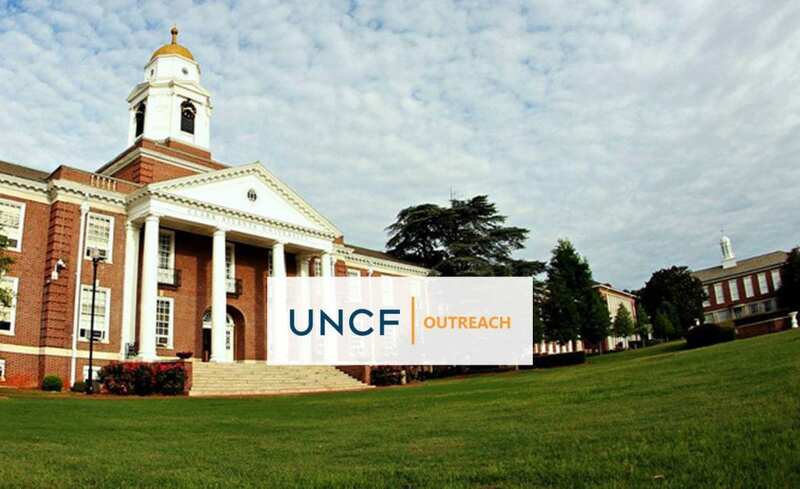 Urban Teachers is a teacher residency and master’s program in partnership with Johns Hopkins University School of Education in DC, Baltimore and Dallas/Fort Worth that will give you the training and support you need to launch your career in education. Interested in giving back to the community? 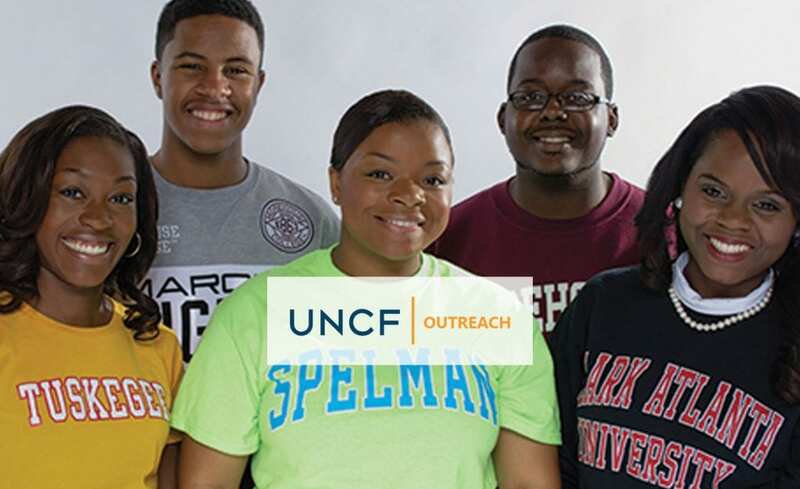 UNCF-member HBCUs out-perform non-HBCUs at graduating students from low-income families—the students the country most needs to go to and through college. 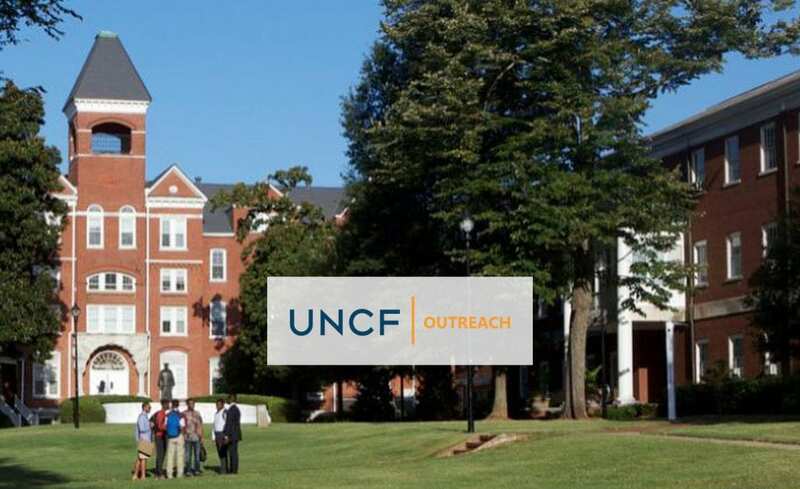 HBCUs are more affordable, costing an average of 27 percent less than comparable non-HBCUs.